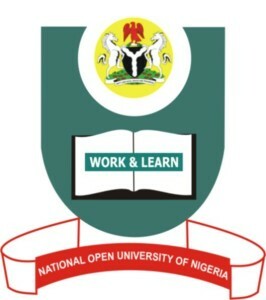 The management of The National Open University of Nigeria – Noun is using this medium to inform all the Law Students that they are aware of the position of council for legal education, in regards to the NOUN Law Programme. The school authority said they are reaching the stage where this matter will be resolved very soon. And NOUN students will be admitted into the Nigerian Law School. The University is requesting the students to cooperate and have a little more patience. For those who are not aware, a human rights lawyer, ask court to stop Noun from offering Law course. Read more here. Please use the Share button below to share this info with your friends.